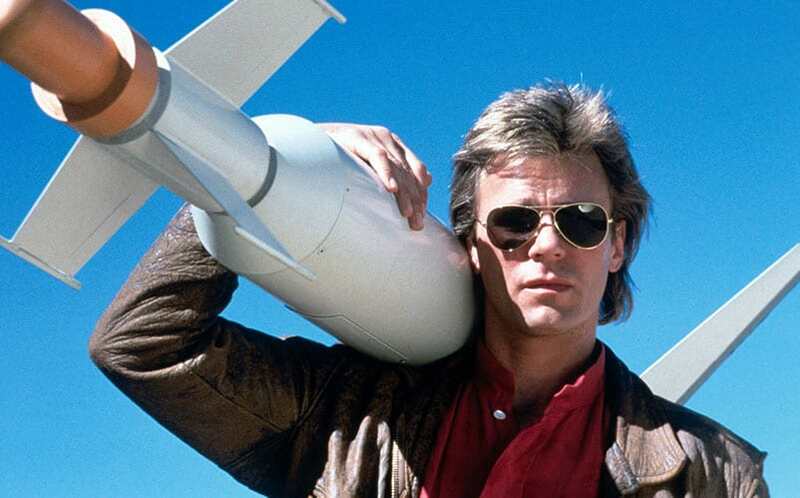 MacGyver Reboot Coming to CBS | Nerd Much? CBS has announced that they will soon begin developing a new MacGyver reboot TV series, which will be a reimagining of the original series. The new series will follow a 20-something MacGyver as he gets recruited into a clandestine organization where he uses his ability to frequently solve problems in unconventional ways to prevent disasters from happening. According to EW, CBS veteran Scott Gemmill, who is known for NCIS: Los Angeles and The Unit, will be the showrunner. CBS also noted that the series will be executive produced by James Wan (Furious 7, Insidious). It’s been over six years since we’ve heard MacGyver mentioned in the news, as we haven’t heard anything since 2009 when New Line announced a new MacGyver movie (which has apparently been shelved at this point). Of course, MacGyver is just the latest TV series getting a reboot, as Fuller House, The Muppets, Prison Break, Heroes and The X-Files have all recently seen reboots in production.